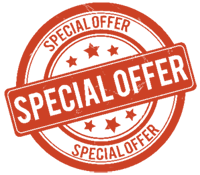 Welcome to SaThatchLapa. 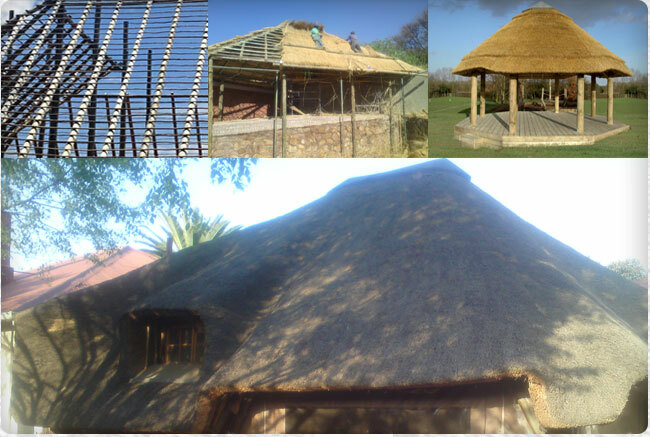 Trusted professional lapa & thatch builders in the East Rand. COPYRIGHT SATHATCHLAPA.CO.ZA 2016 | ALL RIGHTS RESERVED.